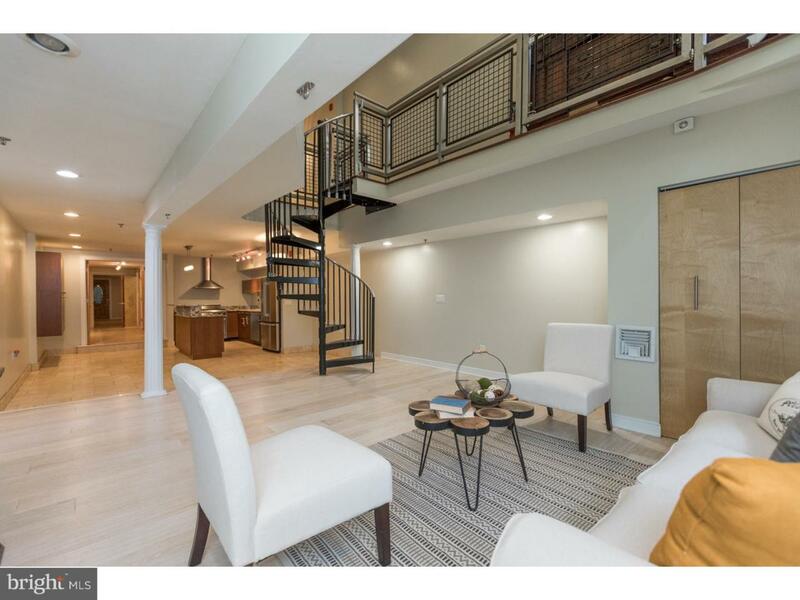 Welcome to 309 North 3rd St Unit A, an absolutely stunning bi-level condo featuring 3 bedrooms, 2 full baths, private entryway, and countless high end amenities, all situated at an amazing location in history-rich Olde City and being offered at under $500k! Also enjoy ONE YEAR PARKING at the Parkominium, paid for by seller and commencing at closing date. Enter at ground level, and take the hallway down to the 2 expansive bedrooms with extra large closets and freshly deep cleaned carpet. From the rear bedroom you can access the private rear yard, the perfect place for morning coffee, setting up some planters, and grilling! Also on this level is the spacious full hall bath, with soaking tub, stall shower, and twin sink. 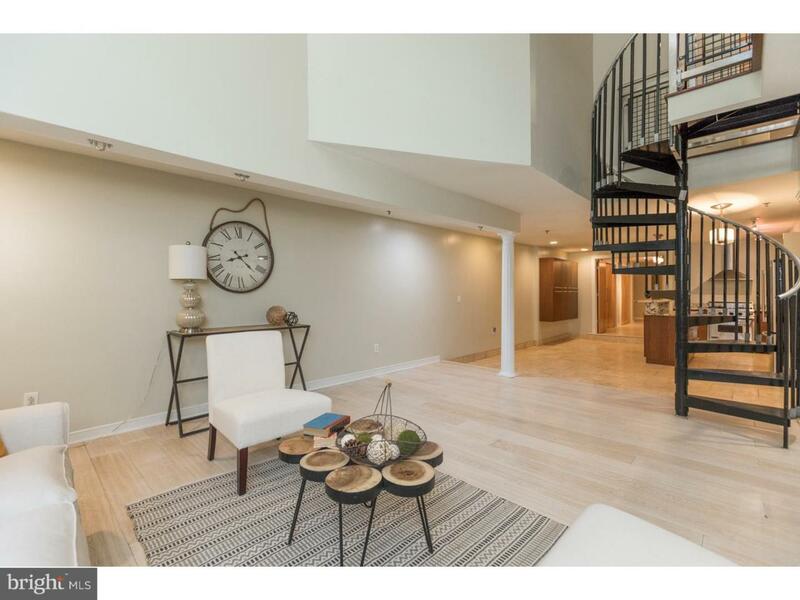 Take the spiral staircase down to the lower level where you will enter the open concept living and dining areas, with effusive natural light, double high ceiling in the living area, and immaculate kitchen with 4 person breakfast bar island, high end stainless appliances, and perfectly paired counters & cabinetry. 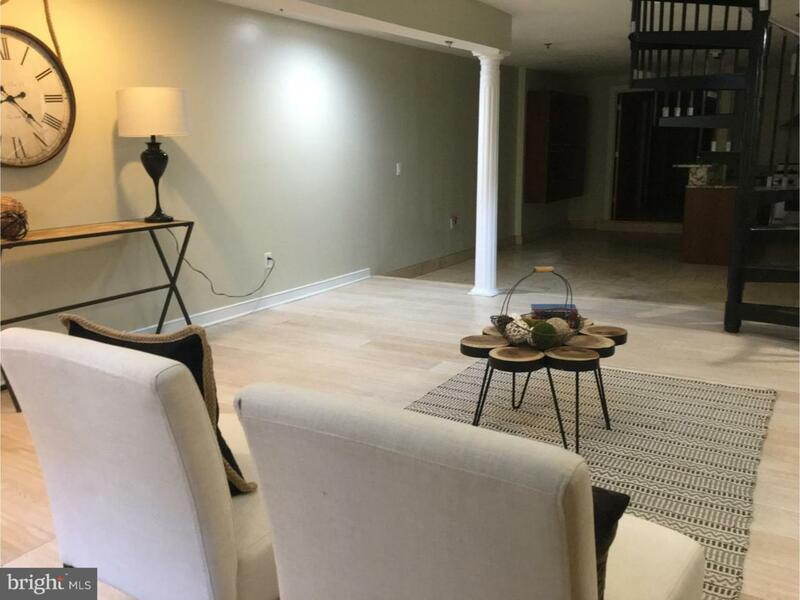 Down the hall you will find another large bedroom with expansive closet space, another full bath, laundry room, and storage space with sump pump & mechanicals. 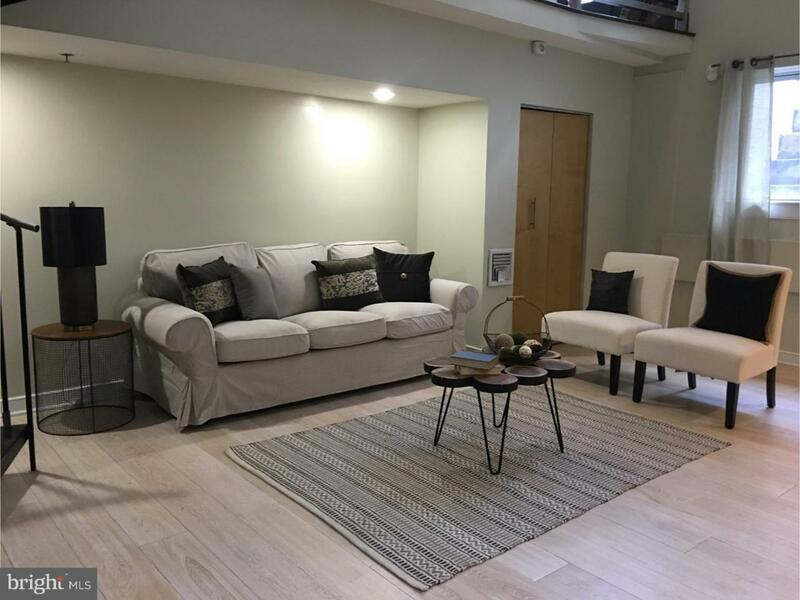 This location boasts extremely quick and easy access to public transportation and major roadways, as well as being surrounded by amazing local cafes, restaurants, bars, shops and attractions, you'll never want to leave! It's also situated in the McCall School District. Schedule our showing today! *Special financing incentives available on this property through SIRVA mortgage. * Motivated seller.